The duo of Kuldeep and Chahal scalped 5 wickets together in Durban ODI. India’s wrist spinners Kuldeep Yadav and Yuzvendra Chahal have become the architects of India’s awe-inspiring show in ODI cricket of late. The Men in Blue have lost just 4 ODIs in their last 21 one-day internationals since last year's Champions Trophy and both the spinners have played an instrumental role in it. 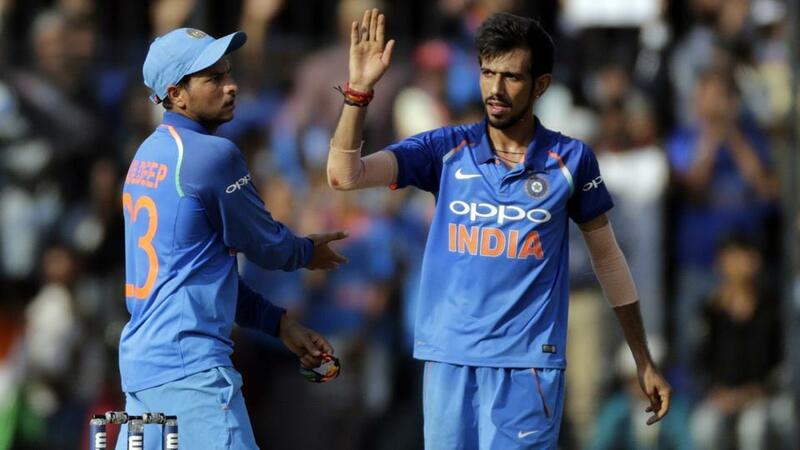 After India’s 6-wicket victory in the ODI series opener against South Africa in Durban, Kuldeep has said that he and his fellow spinner Chahal compliments each other brilliantly while bowling in tandem. Kuldeep dented the Proteas with the bowling figures of 3 for 34 in Durban while Chahal scalped 2 for 45. "Obviously there is a lot of understanding between us. We now have been bowling for 5 years together. We were together at Mumbai Indians as well. So there is a mutual understanding between us," Kuldeep was quoted by PTI as saying. 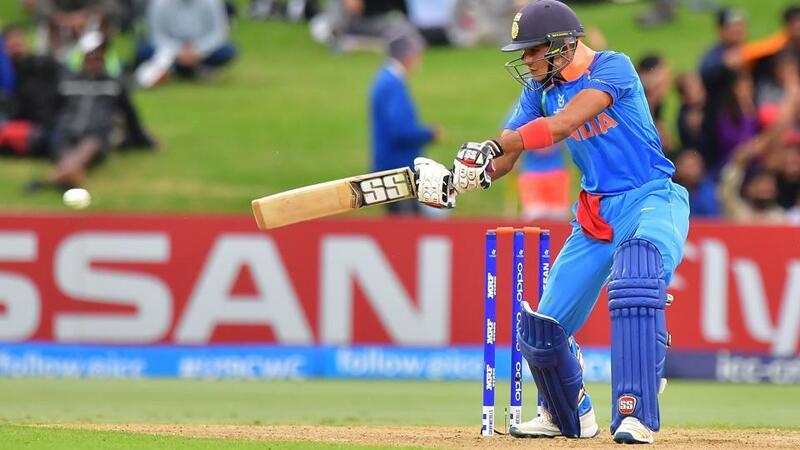 "Even when he (Chahal) bowls first in the match, we talk how the wicket is behaving and whether it is turning or not, whether it is drifting and how the wind is playing out. So communication is very important and it is very good between us," he added. When asked about the challenges of making adjustments in overseas conditions, the 23-year-old said, "It doesn't matter where you are playing. Since childhood I have bowled on cement wickets. So that was tough wicket for me. Here the ball was turning, so it helped me. 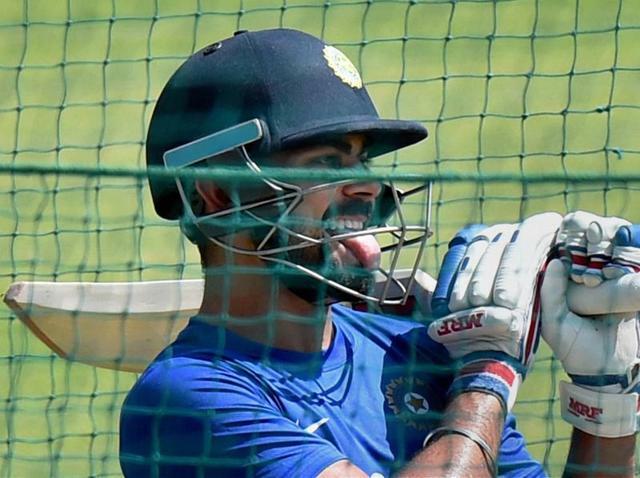 "Whether you are playing in India or South Africa, it doesn't matter to me. In my head the only thing is taking wickets for the team and this is Chahal's plan as well when we are bowling as a pair," he elaborated. The wrist-spinner got rid of JP Duminy, David Miller and Chris Morris at the crucial juncture of the game to put the Men in Blue on top. It was India’s first victory in Durban against the Proteas in 4 attempts. Talking about his strengths and weaknesses, the Kanpur born spinner said, "Some times you are under pressure, like at the start or your first over. For me, I was nervous too because it was my first game in South Africa but slowly I got into the rhythm and then you start playing with the batsmen. "My quality is that if I go to stop runs, if I bowl fast, I will go for more runs. I try to bowl it slow, and then change the pace, then it makes life difficult for the batsmen. It is easier to bowl to someone who likes to play his shots than someone who keeps rotating the strike," he explained. Kuldeep also highlighted the importance of picking Proteas wickets in the middle overs of Durban ODI. 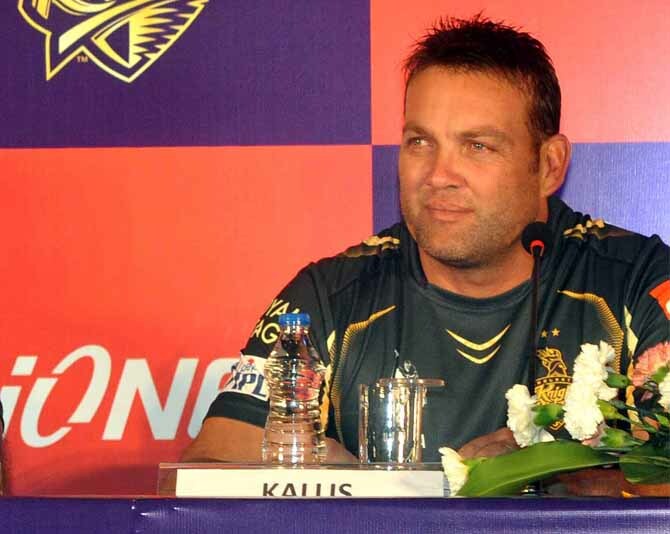 "We bowled very well in the middle overs and we put them under pressure. If you bowl well on any wicket, it is very difficult to score runs. There was a partnership in the middle between Faf du Plessis and Chris Morris. If Morris had batted for a few more overs, they could have reached 290 or 300," he said. "I felt I could get him (Morris) out and I took my chance. I always think if I try to bowl to contain, I will concede more runs,” concluded Kuldeep Yadav.